The Photizo Group states that about 1 to 3 percent of an organization’s total revenue is spent on office printing. Channelnomics claims that 90% of businesses do not currently track what they spend on office printing and when they do, companies typically underestimate printing costs by 30% to 40%. Southern Solutions specializes in developing and providing cost effective and reliable print solutions for small & medium businesses, non-profits and religious organizations. We save offices money every month! With our Print Management Solution, we provide the service and supplies for printers from multiple manufactures (including Xerox, HP, Dell, Brother & Lexmark) and provide monthly savings of up to 30%! With our Let’s Trade to the 6600 promotion, we trade out a customer’s more expensive to maintain printer to the Xerox Phaser 6600 with our affordable supply plan and save customers more money on an ongoing basis! We also have a Let’s Trade to the 6605 promotion, where we trade out a customer’s more expensive to maintain multifunction printer to the Xerox WorkCentre 6605 with our affordable supply plan and save customers money on an ongoing basis! The 6605 comes with a 4.3 inch color touch screen user interface and customers have the ability to copy. print, fax, scan to email and network scan. All 3 of these options will save customers money on an ongoing basis stop precious funds from being wasted on unnecessary toner expenses. The new technology of the 6605 will also increase offices’ productivity. 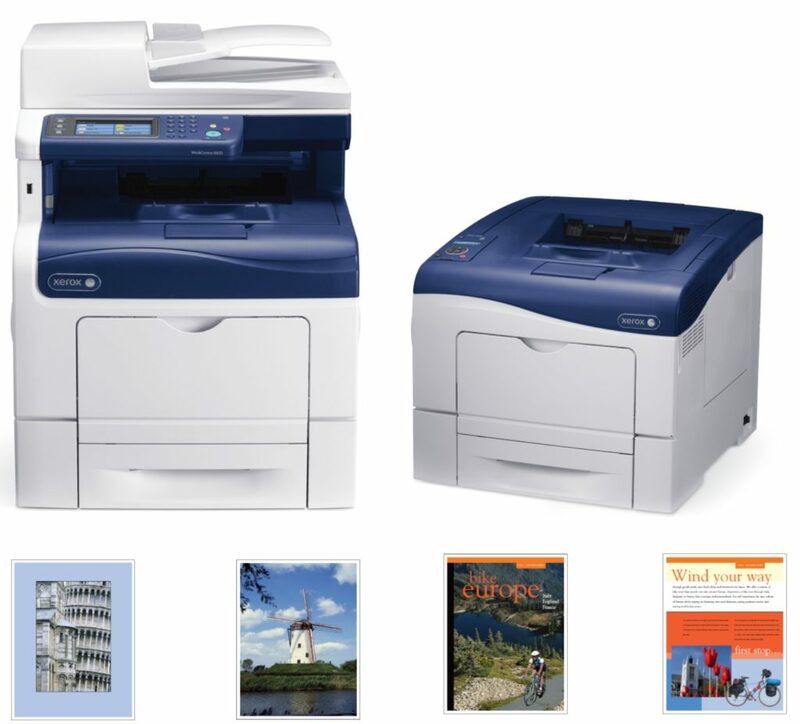 Through our Print Solutions, we offer sales and support for Xerox copiers & printers. We also provide supplies & service support for HP, Lexmark, Dell and Brother printers. Currently we are managing nearly 700 printers in Southern Maryland making more than 2.5 million impressions every month.